We are thrilled to announce that we have just secured worldwide distribution for TIGER ORANGE. That’s right. If you haven’t seen the movie yet, you will soon get your chance. The good people over at Wolfe Releasing will be handling the release. 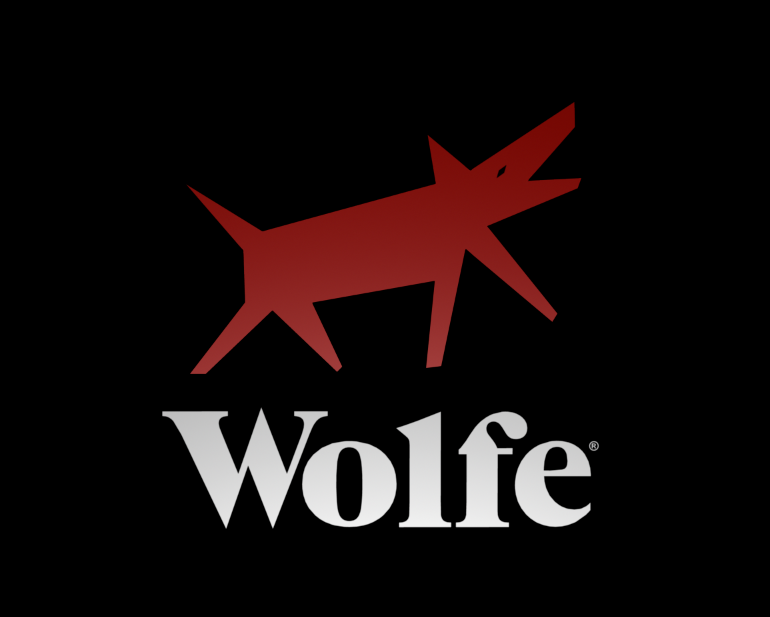 Wolfe is a boutique, artist-friendly distributor with a stellar catalogue of quality, independent, LGBT-themed films. They are celebrating their 30th year in business and we are beyond excited to partner with them for the release. We will let you know exact details on the what/where/when as soon as we have them so stay tuned here and/or on our Facebook and Twitter pages.